Senjitale En Kaadhala, releasing tomorrow, has Ezhil Durai doubling up as both hero and director. Senjitale En Kaadhala, releasing tomorrow, has Ezhil Durai doubling up as both hero and director. 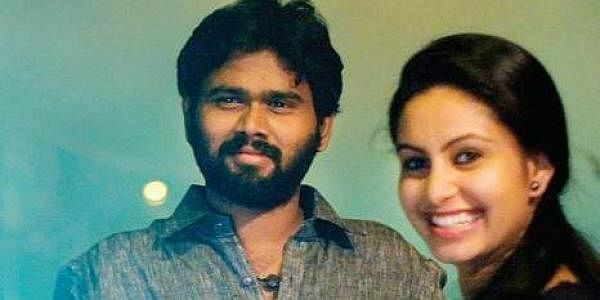 Ezhil shares that the producer requested him to play the hero. “Although I have acted in over 60 short films, I didn’t want to play the lead role. But thankfully, it didn’t require that I alter myself physically to suit the requirements.